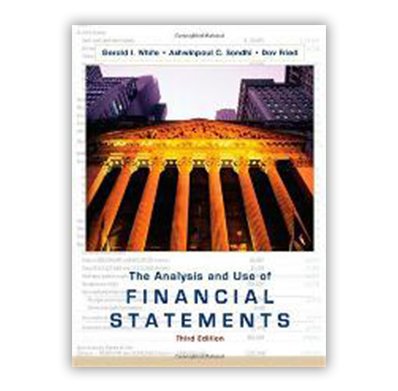 This guide to interpreting financial statements is written from the point of view of financial statement users. This text integrates accounting, economic theory, and empirical research to provide a framework for financial statement analysis in a user-oriented context. Co-written by academics and practitioners, this is the only text that teaches you to first understand how financial statements are generated. Principles of analysis are then illustrated through the extensive use of actual corporate financial statements.